George Karidis is leading CompuCom into the robust cloud market as Executive Vice President and President of Cloud Technology Services. An innovator in cloud services, George harnesses CompuCom’s capabilities to integrate and aggregate technology in a way that meets our clients’ specific business needs. He’s ultimately focused on identifying the right mix of outcome-based cloud solutions that help to drive business results and advance clients’ strategic goals. Prior to joining CompuCom, George served as Chief Strategy Officer and Chief Operating Officer at SoftLayer Technologies, Inc., where he led marketing, business development, strategy and operations to support growth. Before that, George was Vice President, Strategic Business Planning at Devonshire Investors, a business unit of Fidelity. He oversaw M&A activities, designed go-to- market strategies, drove operational efficiency and more in order to grow and enhance the business. He also held roles at Superwire, as Vice President of Business Development and Planning, and The Yankee Group, as Director, Research and Consulting. 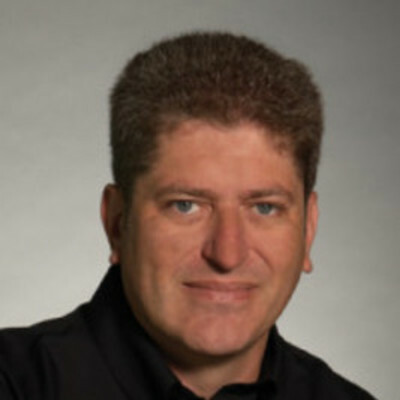 George holds an MBA in Strategy and International Business from the University of Ottawa; an Honors Bachelor of Commerce degree in Accounting and Economics, with a minor in Finance, from McMaster University in Ontario; and an Executive Certificate in Strategy and Innovation from the MIT Sloan School of Management. He’s an active mentor in multiple start-up networks, a board member and advisor to early-stage teams and a passionate public speaker.